It is sad that RX-7, one of the motoring icon of the 80/90s, is gone forever. RX8 was a failed attempt carry the torch left behind by FC/FC series. 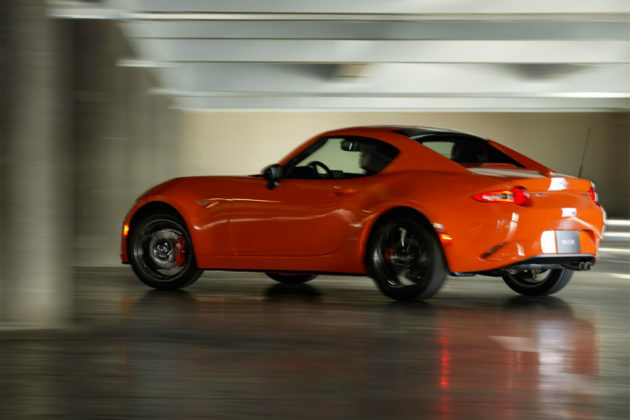 Luckily, Mazda Miata, AKA MX-5, managed to weather the market to live on till today. 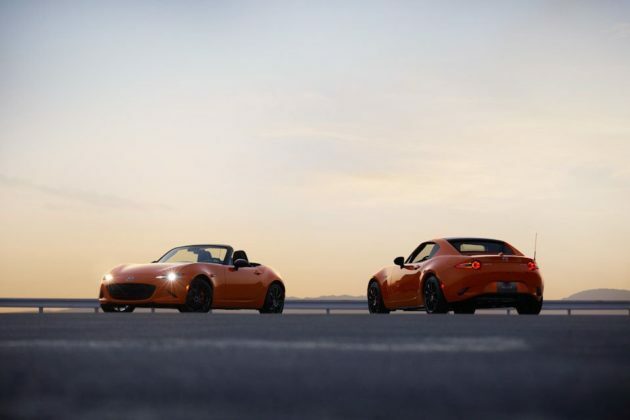 The iconic roadster from Mazda managed to continue to live to a ripe old age of 30 and that really calls for a celebration. 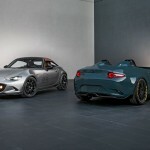 And celebration Mazda is doing by rolling out a MX-5 Miata 30th Anniversary Edition at the 2019 Chicago Auto Show, decked out it a striking Racing Orange paint job that pays homage to the yellow MX-5 Miata Club Racer revealed 30 years ago at this very same show in 1989. In addition to the exclusive paint job, the special model also touts several exclusive features and equipment. The Mazda MX-5 Miata 30th Anniversary Edition rolls on a set of 17-inch Rays forged alloy wheels with matching orange Brembo brake calipers and Nissin brake calipers peeking from behind the front and rear wheels, respectively. The orange theme continues into the Alcantara interior, on the Recaro seats, door trims, dash and the shift lever. A few other features include Bose 9-speaker system, Apple CarPlay and Android Auto infotainment, and 30th anniversary badge with serial number. 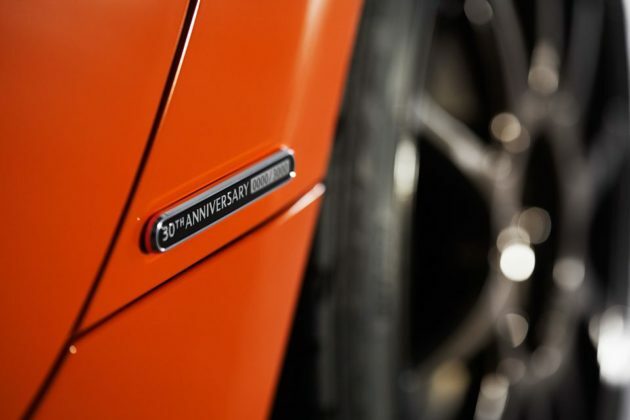 It appears that this limited edition model will be offered in both manual and automatic transmission, and soft top and retractable hard top, with the manual model getting Bilstein dampers. 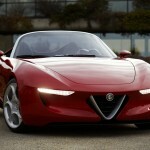 Also, there will be two engine options: 1.5L 4-pod and 181HP SKYACTIV-G 2.0L with 151 pound-feet of torque. 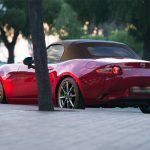 While the MX-5 Miata 30th Anniversary Edition is coming to U.S. shores, it will only be offered with the 2.0L motor, as with the rest of the world. 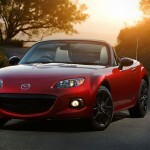 Mazda has planned 3,000 units worldwide with the U.S. market allotted with 500 non-sequentially badge units. 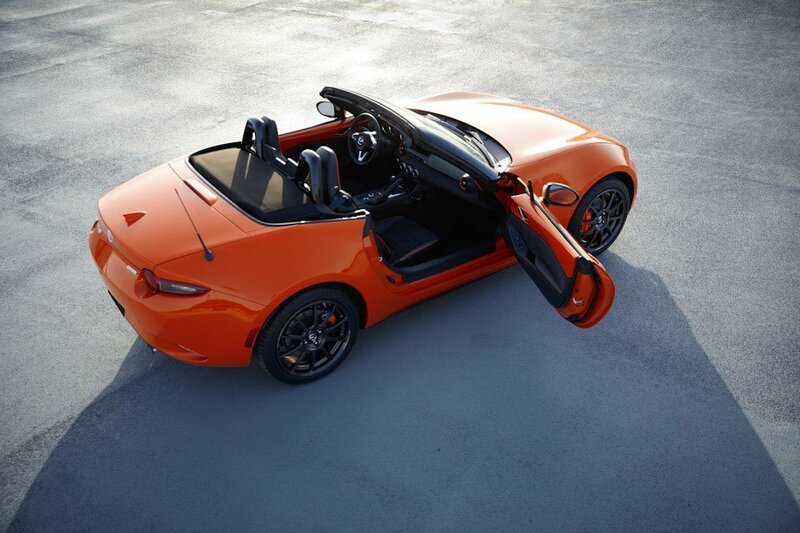 Prices of the Mazda MX-5 Miata 30th Anniversary Edition start at $34,995. 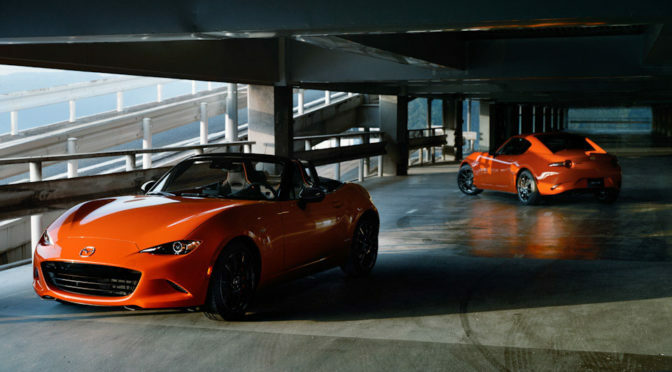 All images courtesy of Mazda USA.